The Mackenzie Basin is a land of stunning changing landscapes, delivering the Iconic essential features New Zealand is known for. It is the largest intermontane basin within the Country and holds many special values and unique landforms found only in the Mackenzie High Country. Its timeless beauty and dramatic scenery of flowing velvet covered hills, desert landscapes, intense light and its harsh climate create an outstanding collection of moods, ever-changing natural beauty, creative cloud formations all in which dominate the immense space and remote inducing area that is found nowhere else within The South Island. 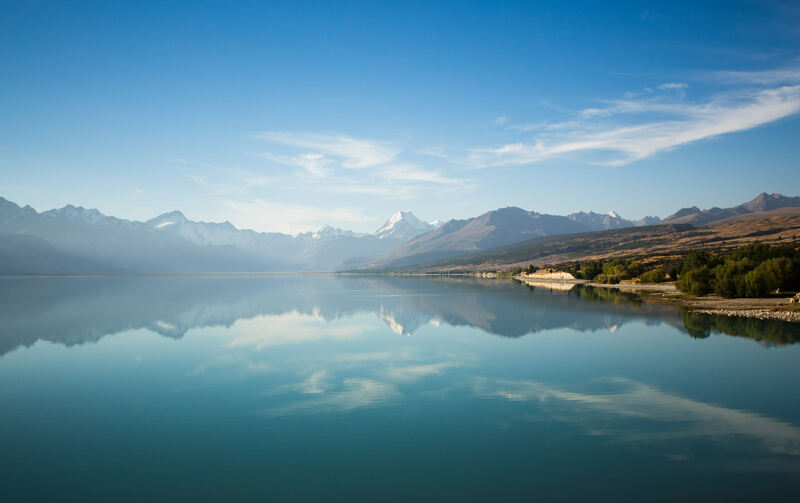 The iconic scenery of rising snowcapped mountains, deep turquoise tainted lakes, big skies, and the clearest skies in the world encompasses just a part of what makes The Mackenzie Country so stunning. The Mackenzie Country is home to an array of outstanding natural features, which has recently been recognized Nationally for its “Outstanding Natural Landscapes” setting the Government’s Plan Change 13- which suggests The utmost protection of The Mackenzie’s Outstanding Natural features, and Landscapes and Ecology; also referred to as “The Highest Protection outside Conservation Land”. Such unique landforms, species and special features which are only within The Mackenzie Basin consist of natural features such as Dryland Ecosystems, featuring inland alluvial surfaces, inland dunes, moraines, kettle holes , wetlands, Red Tussocks, Tall Tussocks. channels weaving between temporary shingle islands. They run through the valleys with a multitude of deep blues and milky tainted grays, from the dense glacier run offs from the Alpine environment which surrounds The Mackenzie with immense power and beauty. These Braided Rivers create an important environment to some of the rarest species found within The Mackenzie Basin, also known as one the most ecologically distinctive areas in New Zealand. 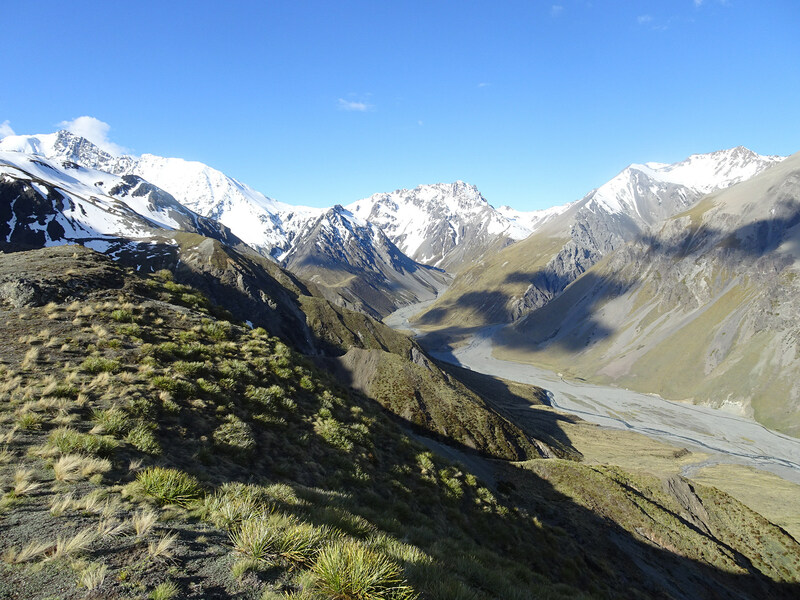 The Mackenzie is a stronghold for many rare ecosystems and threatened species of national priority, with New Zealand’s rarest wildlife – plants and animals found nowhere else in the world, along with 40% of Canterbury’s threatened species – They all call the Mackenzie Basin home. Such examples of these are The Australasian crested grebe (nationally-endangered), Australasian bittern (nationally-endangered), banded dotterel (gradual decline), black-fronted tern (nationally-endangered), black stilt (nationally-critical), black shag (sparse), black-billed gull (serious decline), Caspian tern (nationally-vulnerable), grey duck (nationally- endangered), kea (nationally-endangered), long-tailed cuckoo (gradual decline), New Zealand falcon (gradual decline), South Island rifleman (gradual decline) and wrybill (nationally-vulnerable). Come join us for a memorable scenic 4WD tour through New Zealand’s breathtaking heartland of the Mackenzie Country.